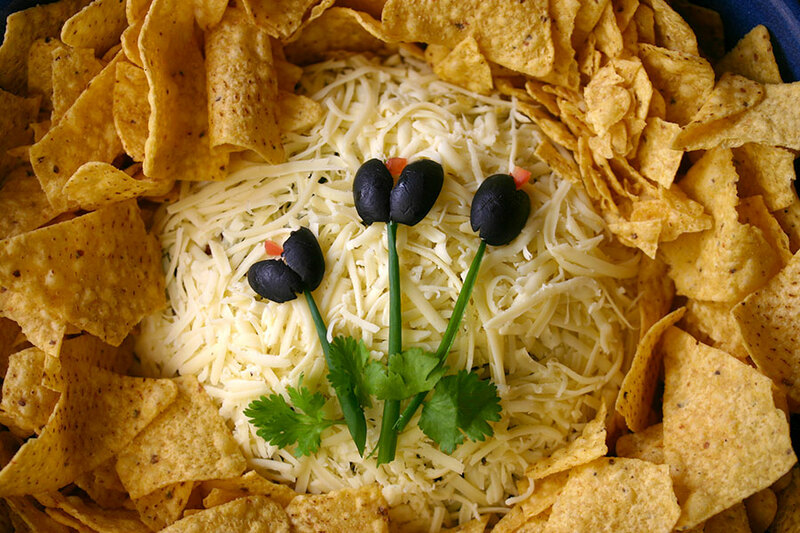 Needing to bring something to our annual street party last weekend, I decided to make Mexican layered dip. While I’ve always adored this dip, I did wonder how it would be received in London. There is something slightly 1970s “hostess-with-the-mostest” about it. And despite having Mexican in its name, it seems unlikely to have originated south of the Rio Grande. 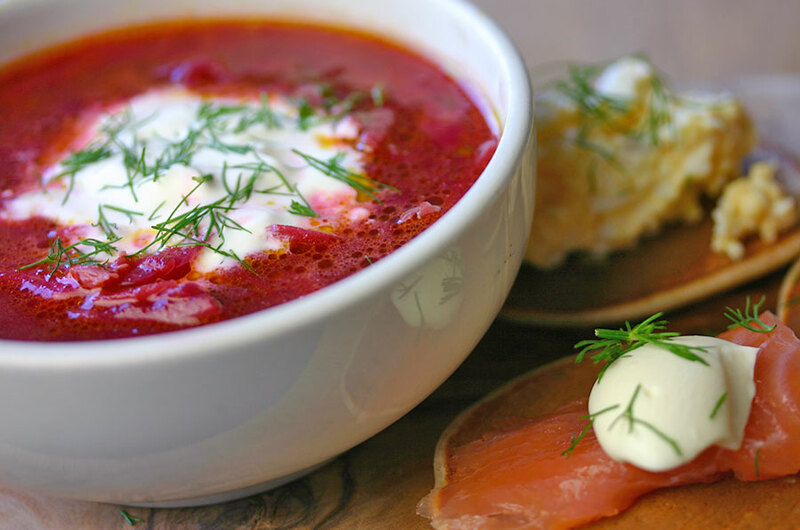 This is Mum’s borscht, which I grew up eating – she got the recipe from a Ukrainian neighbour who lived on our street. I had a strong childhood aversion to beets. I didn’t like the sweetness of them, and remember hating how beet juice would seep into everything else on your plate. 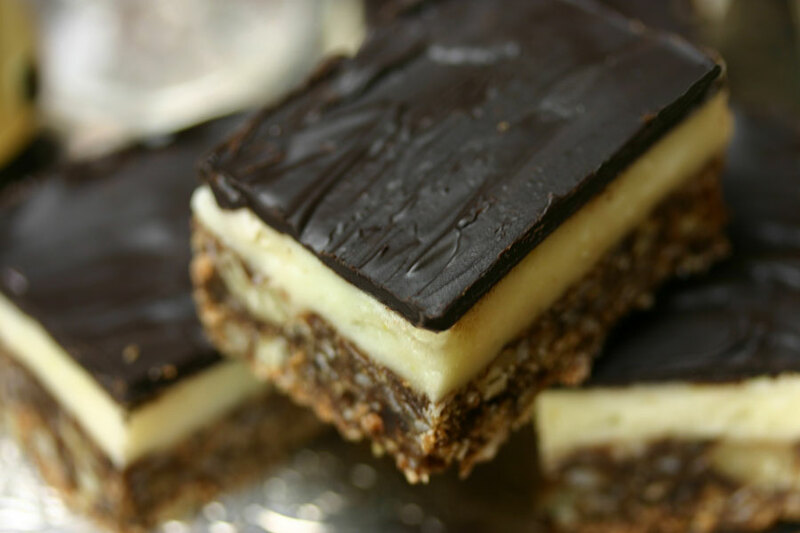 Nanaimo bars are a national institution in Canada. I’d always assumed these delicious bars of nutty, creamy, chocolatey goodness were first in Nanaimo (a town on Vancouver Island) – and research bears this out. Sourdough bread baking is on the rise (pardon the pun). 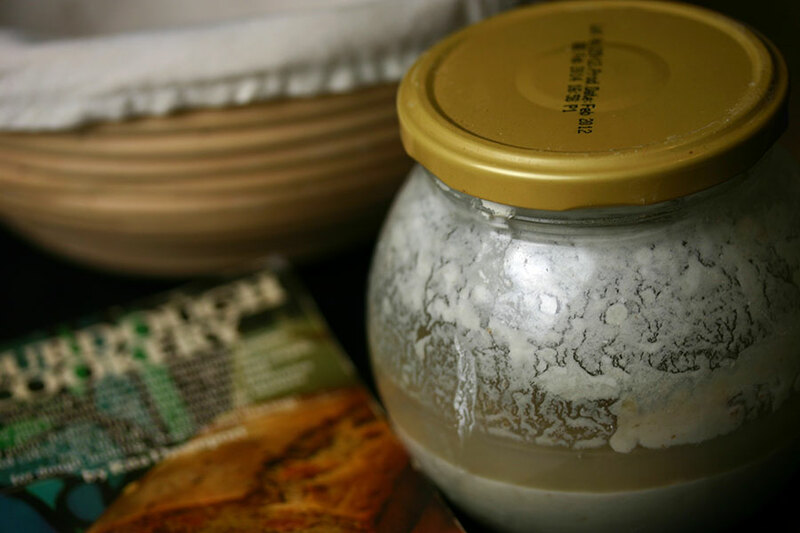 To get in on the action, the first thing you need to do is acquire some sourdough starter. 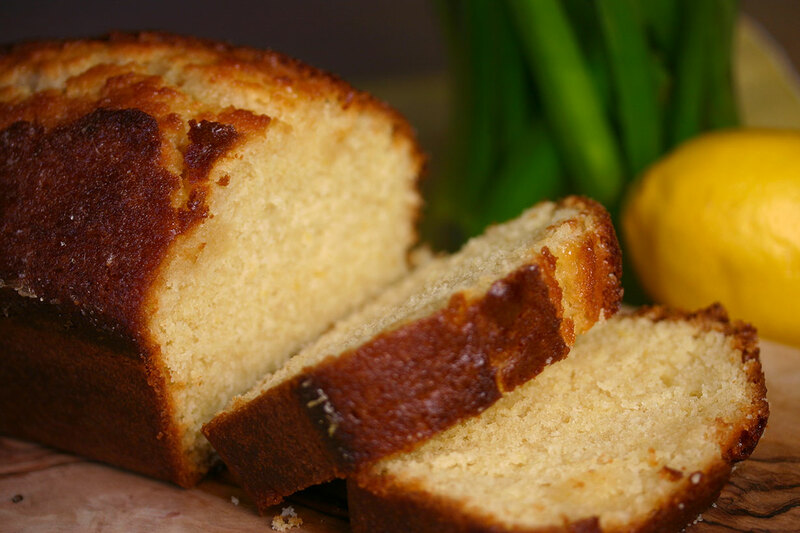 What I now recognise to be a mighty close cousin of the British classic lemon drizzle cake, went by the more modest name of lemon bread round ours. Granola is mainstream fare these days, but when mum first made in the early 1970s it was pretty exotic. You certainly couldn’t buy it in the grocery store. I’m not sure where she came across the recipe – perhaps in an issue of Prevention magazine? – but I’m glad she did. 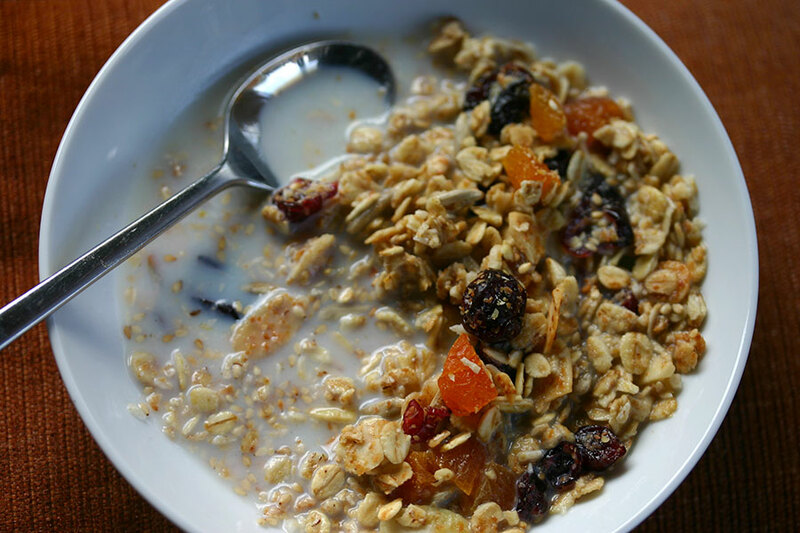 Mum’s granola was my go-to breakfast throughout my childhood. When I went off to university, Mum would send big jars of her granola in my care packages, and there were plenty of times I’d opt for a bowl over whatever the canteen was serving up. 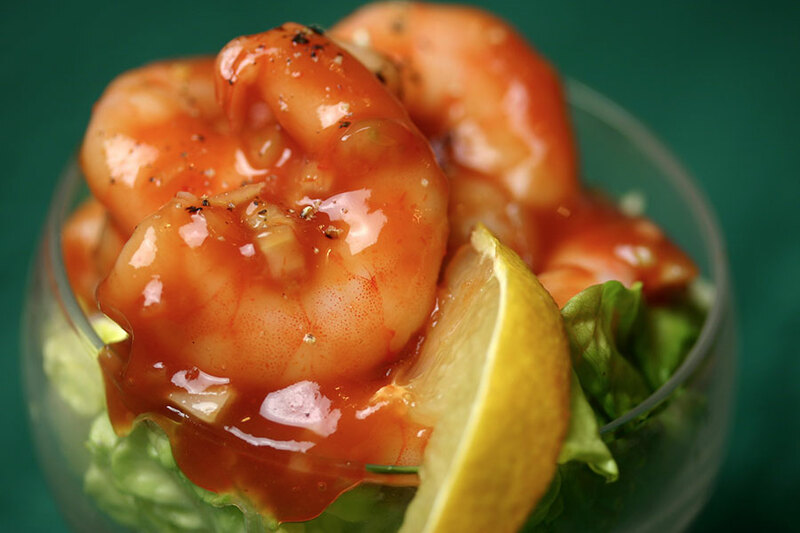 My mum always served shrimp cocktail before we tucked into our Christmas dinner. Now I’m wearing the apron, I’ve dispensed with the whole idea of starters. But it wouldn’t be Christmas without mum’s shrimp cocktail appearing on a menu at some point over the holidays.